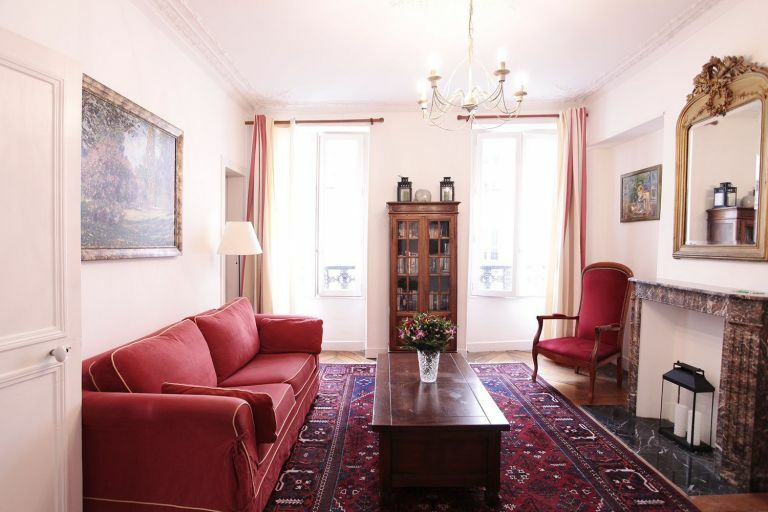 We specialise in furnished flats located in areas of the city where you have your own local butcher, cheese shop, fruit seller, vegetable market, bakery and more. 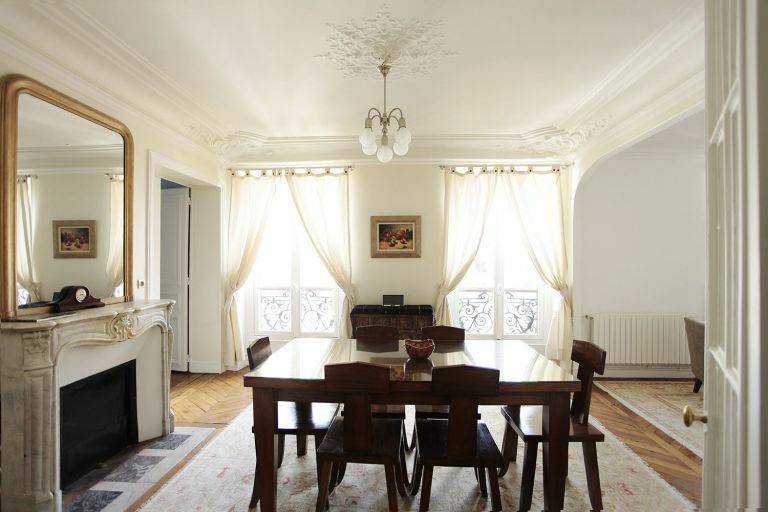 This allows you to have the feeling that you are truly living like a Parisian. 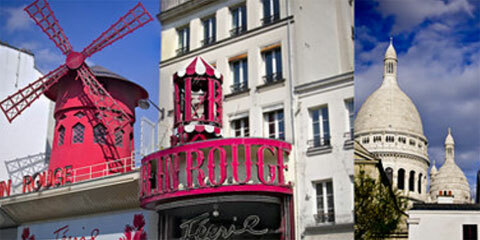 Our speciality is Montmartre and its surrounding area. Each of our apartments has a booklet of information with instructions for the appliances, restaurant suggestions, taxi numbers, buses, metros, outings and more. 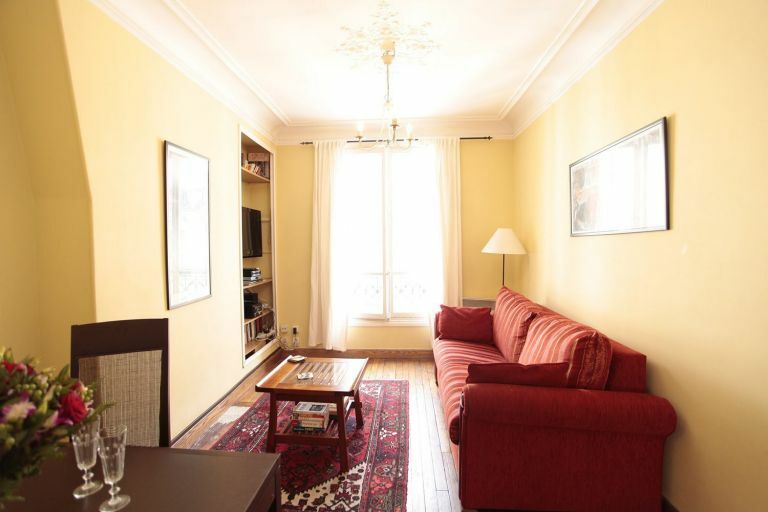 We have classified our apartments according to the number of bedrooms and maximum number of people they can accommodate.